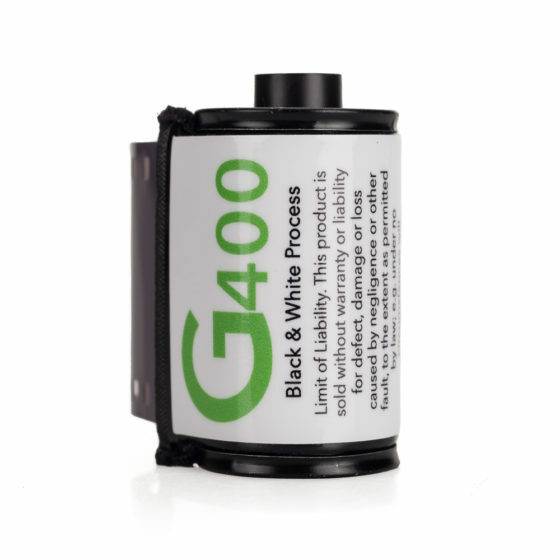 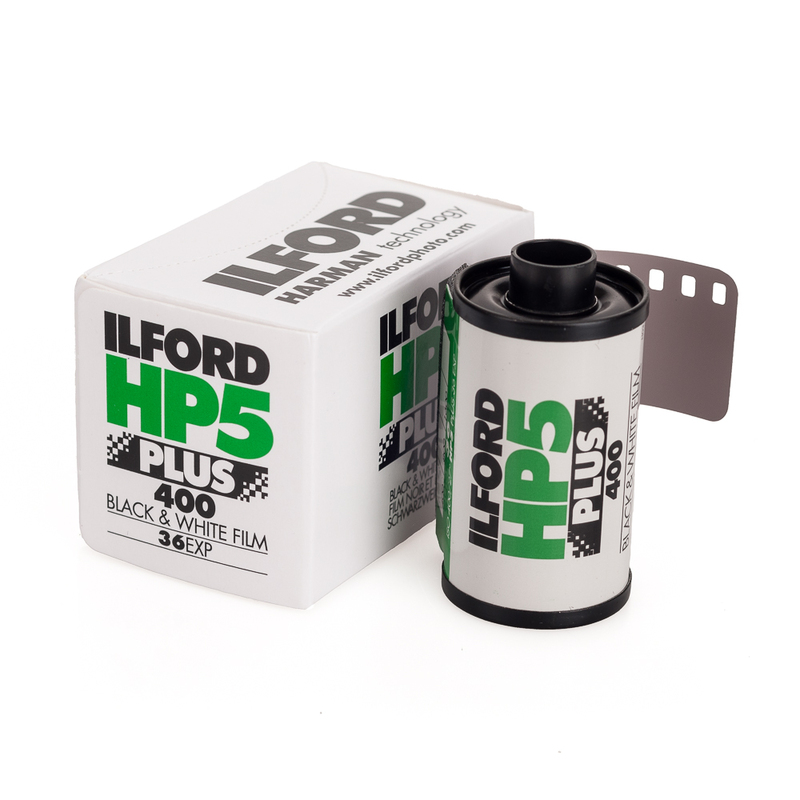 HP5 PLUS is a high speed, medium contrast film making it especially suitable for action and press photography and also an excellent choice for general purpose photography. 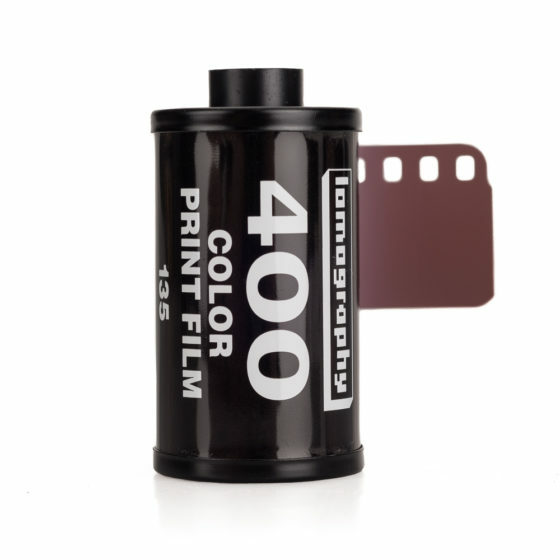 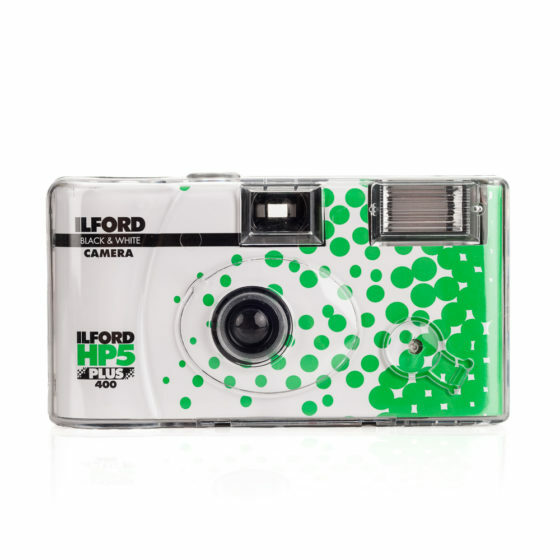 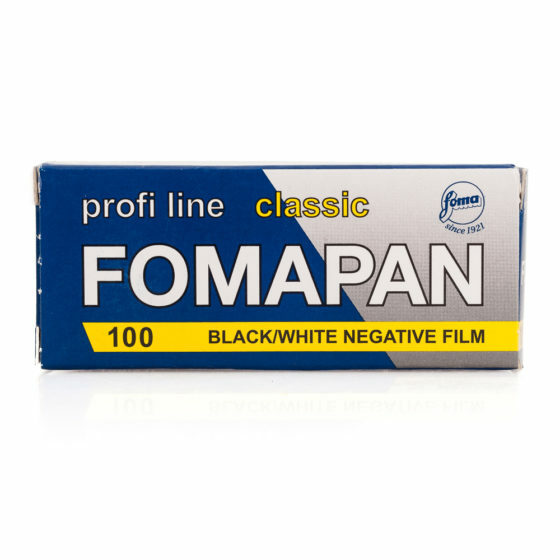 Nominally rated at ISO 400, it yields negatives of outstanding sharpness and fine grain under all lighting conditions. 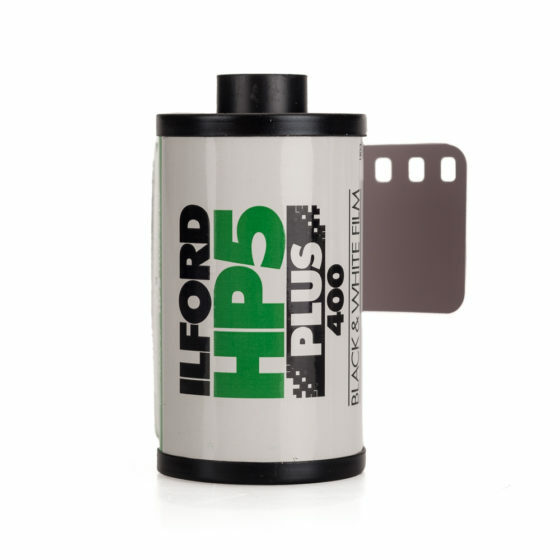 HP5 PLUS has been formulated to respond well to push processing and film speeds up to EI 3200/36 are achievable withILFORD MICROPHEN developer maintaining good shadow detail and well separated mid-tones with sharp grain.